RUMSON, NJ, February 13th, 2017 — Resources Real Estate is proud to announce that thirteen of its sales associates have been honored with the NJAR® Circle of Excellence Sales Award for 2017. The NJ Realtors® Circle of Excellence® Sales Award® recognizes those members who have demonstrated excellence in the field of real estate salesmanship. Resources Real Estate is an award-winning Monmouth County, NJ full-service independent residential brokerage firm, with four offices and a team of more than 95 sales and support personnel. 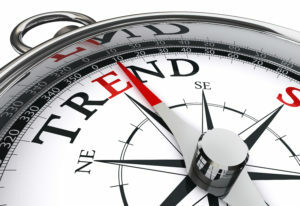 It has been included in Inc. Magazine’s list of the fastest-growing privately owned companies in the U.S. — the Inc. 5000 — as well as the NJ Biz 250 of the top private companies in New Jersey. It has been recognized by Who’s Who in Luxury Real Estate for its innovative and superior marketing. Resources Real Estate was opened by Carolynn Diakon in 2000. Thomas McCormack has been with the company since 2002, and joined Diakon as a partner in 2010. 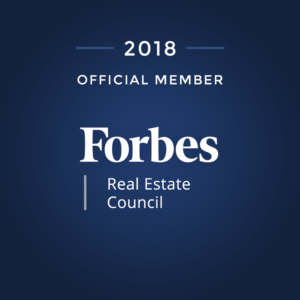 Both Diakon and McCormack are members of the prestigious Forbes Real Estate Business Council. Resources Real Estate locations are: 36 Beach Rd. in Monmouth Beach, NJ, 112 River Rd. in Rumson, NJ, 4A W. Front St. in Red Bank, NJ, and 65 First Ave. in Atlantic Highlands, NJ.